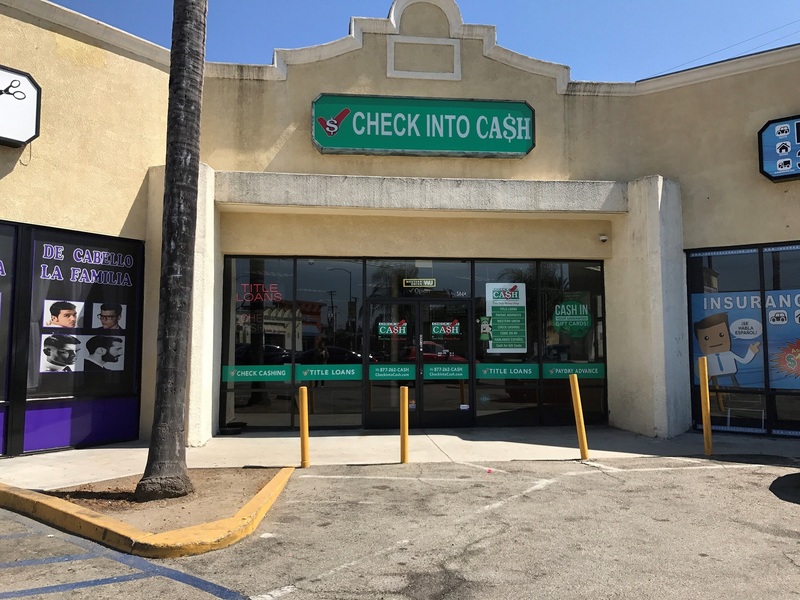 Come into our Check Into Cash Los Angeles store for your short-term financial needs. 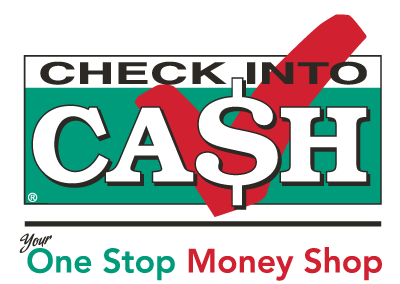 Whether you need a Payday Loan, Title Loan, or other emergency financial services, Check Into Cash can help. We're located at 5048 Whittier Blvd, Next to Manny Loco Restaurant. Stop by our Los Angeles Check Into Cash today, or call (323) 264-5636 for more information.